This book has sat on my shelf for far too long. It’s been almost two years since I purchased it at my favorite old haunt The Brookline Booksmith. My over-riddled shelf of books waiting to be read. EMILY! STOP PROCRASTINATING AND FINALLY READ THE BOOKS YOU’VE ALREADY PURCHASED! I bought them for a reason, now let’s see if that reason is either A) still known to me or B) still relevant. 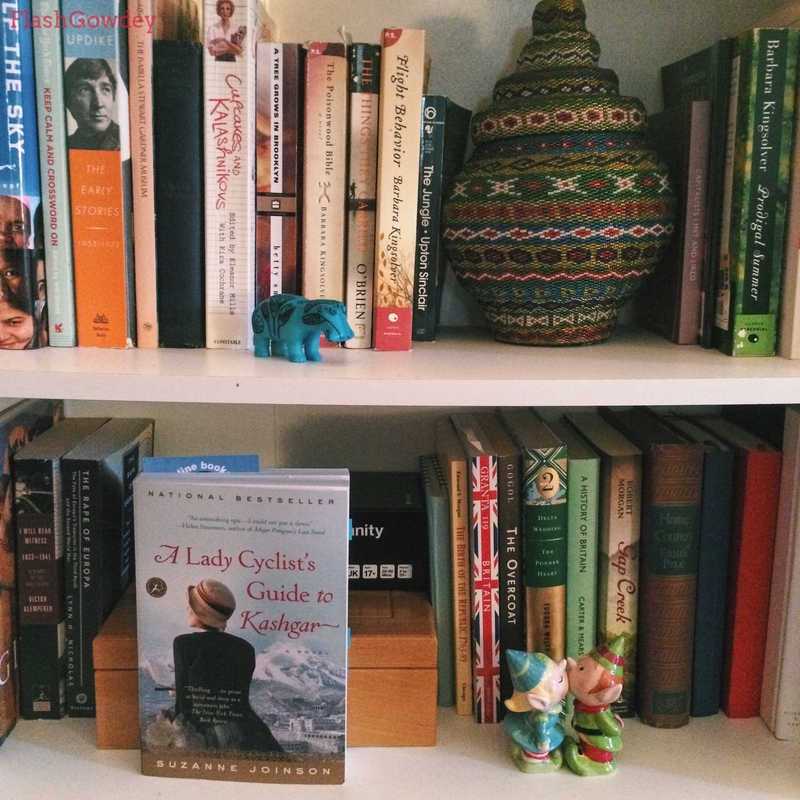 “A Lady Cyclist’s Guide to Kashgar” is a look into young womanhood during the roaring 1920s, but is set on the opposite side of the globe to any Fitzgerald eggs. Suzanne Joinson’s story is more akin to the then-mystical “Tales of the Arabian Nights.” It follows missionaries Evangeline, Lizzie, and Millicent; three women, all of whom have something to hide from one another; as they encounter the people and traditions of a Muslim dessert community. While under house arrest they learn the importance of cultural assimilation and prudence needed when traversing the unknown. Page 179 was where I caught a break and began to smile as what I hoped was the case, did indeed unfold. I was so glad when the link between the past and present narratives was Tayeb’s encounter with Lizzie’s Leica camera. Up until then I yearned to know more about what Lizzie photographed. The way Ms. Joinson described her use of the camera; as a veil to hide behind, a looking-glass, a mirror; was how the reader learned about Lizzie as a character. A simple Leica camera was probably such a powerful link for me because of my passion for photography. Similar to Lizzie I often choose to experience events, new people, and from time to time my general surroundings, from behind a camera lens. I wouldn’t consider myself a shy person, but one searching for a different perspective. This desire to experience more than the mundane, I believe, is what intrigued Eva to join the party as well. Having also lived in the world’s rain capital, I can fully understand her desire to venture south. However, in my understanding, the opposite was the case for Millicent. She was so enthralled with her way of life; her faith; and her self-importance, which was manifested through her ease of communicating in foreign languages; she wanted others to see their lives through the lens of everything she held in high regard. Looking back on my recent time in Cardiff I think it was an exercise in learning how to stay true to my personality while simultaneously experiencing new traditions, cultures, foods, you name it around every corner. 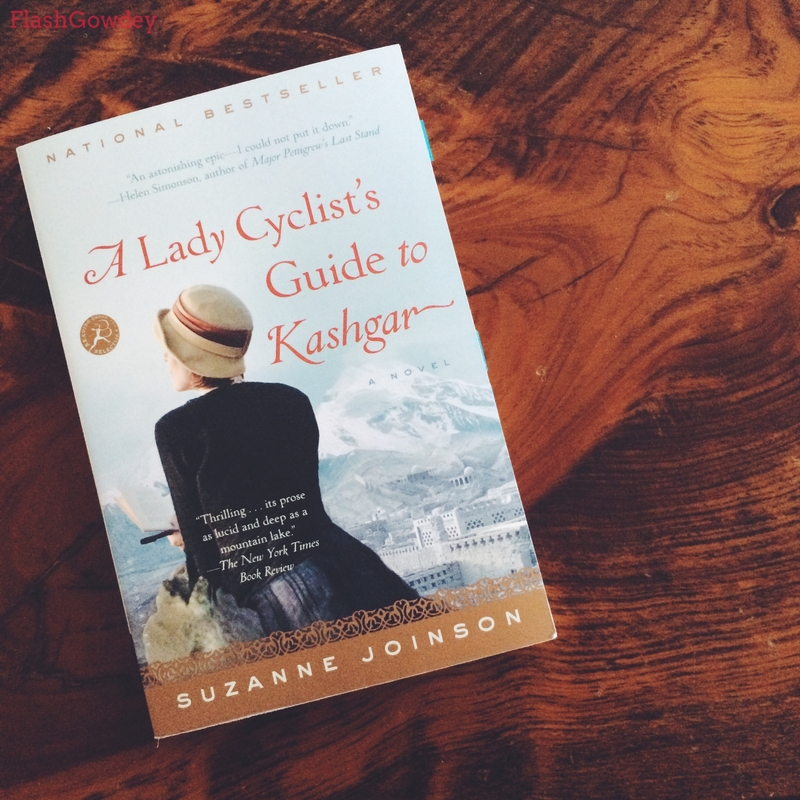 To then read Ms. Joinson’s tale of a similar, but much more exotic, woman’s life story from nearly a century earlier was intriguing to see how another writer would capture adventurous displacement. 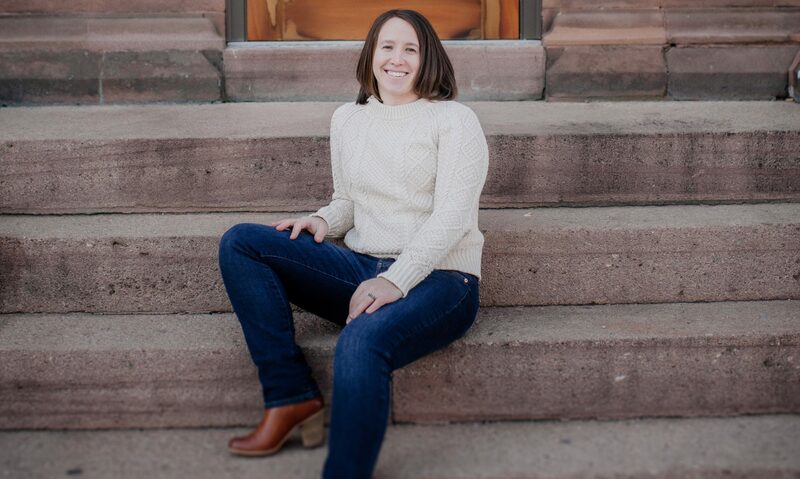 While Ms. Joinson’s story is fictional, it reminded me of memorable instances in my travels and places I cherish, but most importantly about how we are each shaped by such defining moments and that, in itself, is the beauty of diversity. Pg. 82: A very crucial moment where Western Eva comes to terms with the reality of her situation in Kashgar and the demands of her new responsibilities. Pg. 87: Eva on why the importance of writing down her feelings during such a tumultuous time. Pg. 199: While served very differently across the globe, tea is essential in almost every culture.